As we've already reported, Apple has sent out invitations to is October 23rd media event held in California Theatre in San Jose. With the invitation reading “ We've got a little more to show you”; Apple’s widely expected to introduce a mini version of its successful tablet in 24 different colors, memory and spec variants. 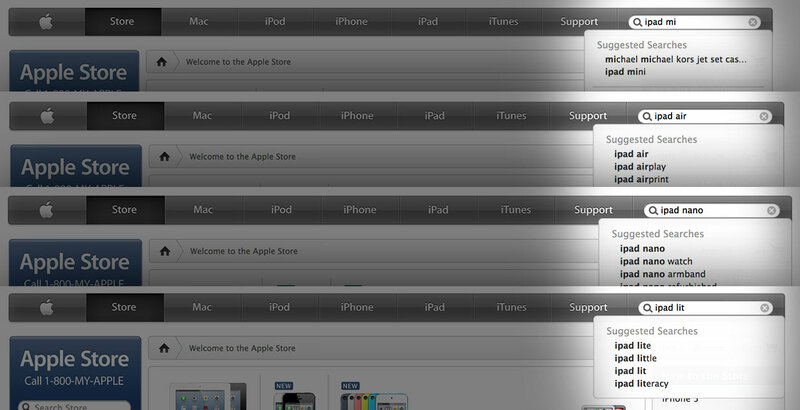 The good news is that Apple's online store now suggests "iPad mini" as a possible search result, along with "iPad air, "iPad nano”, "iPad little" and more. 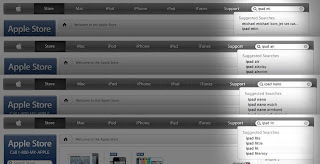 With Search results from Apple.com being accurate previously in case of iPhone 5, so we should fairly expect new iterations iPad to arrive at the event tomorrow. As for the rest of the rumors, some pricing information for the upcoming device has been leaked, suggesting the starting price tag to hit $329 (though at what storage capacity is uncertain). So being uncertain, non-credible and telling almost nothing, we pass on this one. 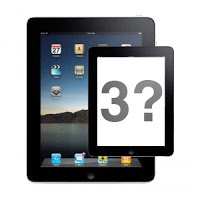 The rumors and reports suggest that he iPad Mini will be just a refresh of the existing iPad, but with the added support of Lighting connector introduces with iPhone 5. The “refreshed” new iPad may also get a more optimized processor, a more efficient display, a larger battery and perhaps the support for global LTE much like the iPhone 5 as well. With the rumors being out of control, as it always is before a new product launch by Apple, we still cannot confirm any of the statements above. Stay tuned, as more details seem to be pending about the upcoming device. We’ll cover the whole iPad mini event as usual, but before then, do not hesitate to express your opinion about what’s on the way in the comments below.